Sheffield Wednesday boss Steve Bruce says Marcelo Bielsa has been a "breath of fresh air" for Leeds since arriving at the club. 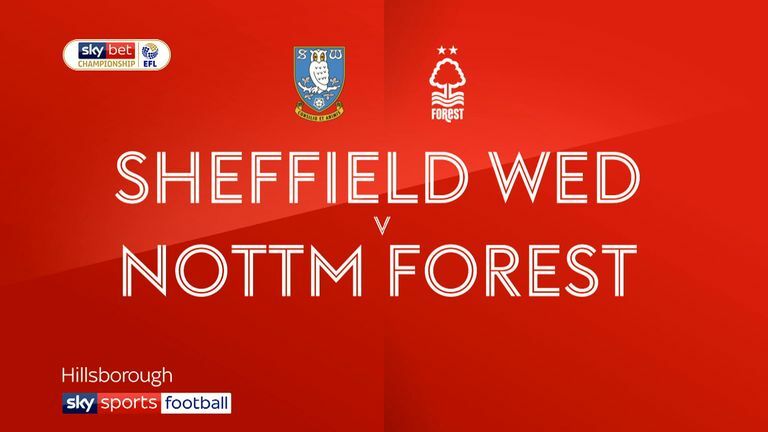 Bruce takes his side to Elland Road on Saturday, live on Sky Sports Football, looking to keep Wednesday's faint play-off dreams alive, but he faces a Leeds team who are fighting for automatic promotion. 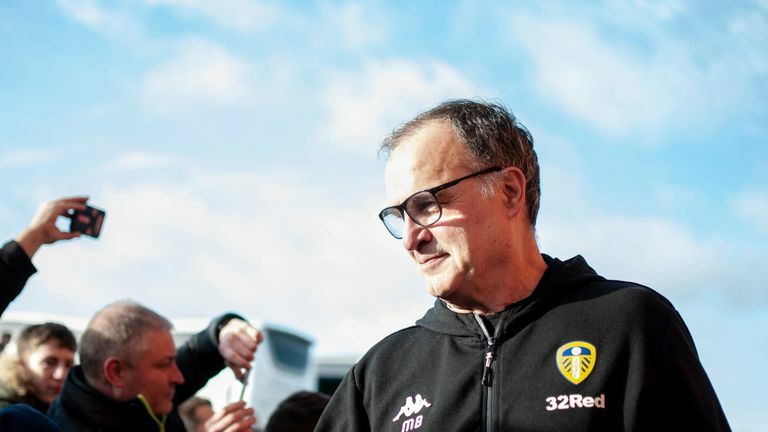 Bielsa's men sit second in the Championship table, six points behind leaders Norwich with five matches remaining, and Bruce praised the work the experienced Argentine has done since taking charge of the club in June. "Leeds are a good side, the manager has done a terrific job and we are all intrigued by his methods," he said. "He has been a breath of fresh air and he's got Leeds to the top end of the table. When you see people like [Pep] Guardiola and [Mauricio] Pochettino saying they've learned a lot from him, then you sit up and take notice. "Certainly the way his team plays, there's a huge difference in their attitude, in their outlook and in the way they go about their business. He's obviously a very, very talented man." Wednesday have only lost once since Bruce arrived in early February - a 3-1 defeat at home to Aston Villa which ended a 12-match unbeaten run. They bounced back by beating Nottingham Forest 3-0 on Tuesday and although they are still six points adrift of the play-off places, Bruce is refusing to give up hope. "Teams have struggled against Leeds, they do the basics very well but we have to go there for ourselves to win this game," he added. "We have a chance and we have to go for it. It's a small chance but we need the win to keep our season alive. We can't give up. "We we want a result. Can we take it into the Easter weekend? Let's see what we can do, it will be very difficult. We will look after ourselves, that's my message."